How to Get a Good Cheap Flower Delivery? Flowers are a special gift someone can give to the special someone without having to spend so much money. Yes, flowers are really an affordable yet beautiful gift that will never fail to make the recipient smile. Everyone would do anything to make their special someone smile, and cheap flower delivery is quite a solution when the budget is a problem. Do you know that buying flowers from an online florist is cheaper or more affordable than buying flowers from a physical flower shop you can visit? This is the fact. The local (physical) florists usually have a higher price since they have to pay the rent of the building (if they have to) and maintain the building, too. Meanwhile, on online florist does not need that. Moreover, you will spend less money to buy flowers online because you don’t need to go outside and you can use the delivery service to send your flowers that can require no charge. Cheap flowers are also the order you make on weekdays. It is a fact that everything has a higher cost when it is weekend or holidays, so order the flowers on weekdays will help you so much to get cheap flower delivery. So try to place your order from an online florist on weekdays to get a more affordable price for your flowers. When it comes to a special occasion like Valentine’s Day or Christmas which is included in the public holiday, you can try to order the flowers early to avoid the higher price on holidays. 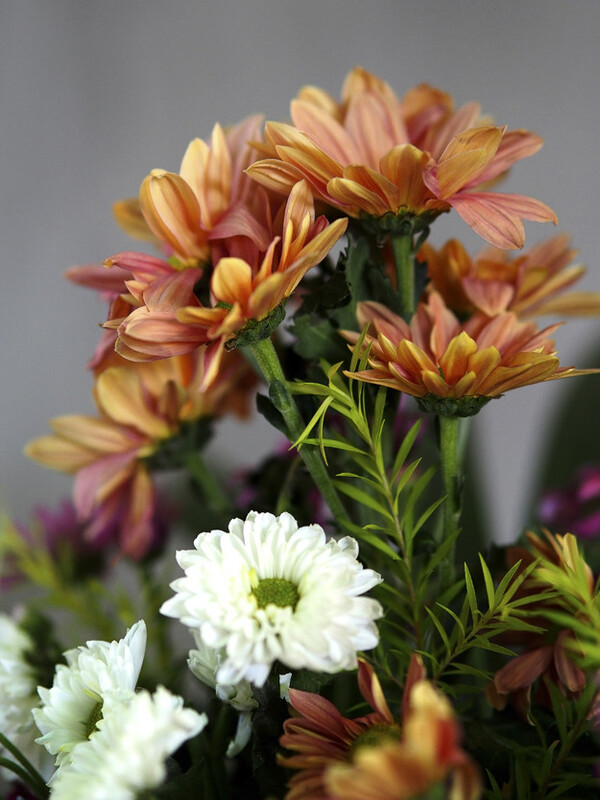 Buy the flowers from a florist that can offer you free delivery. By using this kind of service, you don’t have to spend your money to pay for a special charge when you want to use the delivery service. Some florists even offer their customers with free same day flower delivery now, it will definitely save your budget and your time, right? After all, to get an affordable florist delivery, you have to selectively choose the florist. Don’t just see the prices but see the quality of the flowers and the services too. The best florist will give the best deal of price for cheap flower delivery in a professional way. Check for some reviews or comments on the website of the florist or your search engines to know what kind of florist they are.